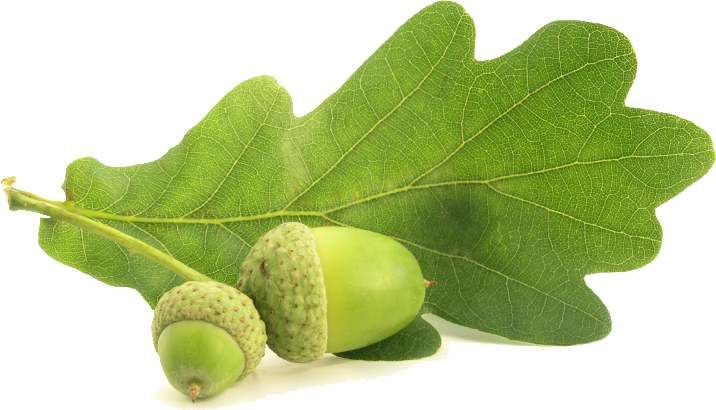 Acorn Counseling was born out of inspirations from nature and reflections on how small things can have big impacts. An acorn can stay an acorn eventually disappearing into the dirt or it can die to itself thus releasing the God-ordained potential within. In so doing receives nourishment from the surroundings and grow to its intended design; a strong and mighty oak tree giving shade and feeding others. I am often asked two questions; am I a Christian and why is the company called Acorn? I find it amazing how tremendous things can result from small seeds of truths, beliefs and desires. Spirituality is important to many people who inquire about counseling services. I am happy to work with people from all walks of life who want to heal, move forward, feel better, and live peacefully with their families their way. I have been a Christian for a long time, and have discovered that living is an art, and like nature is always changing and growing, sometimes whether we like it or not. As little seeds in an acorn can grow into big beautiful trees under the right conditions, a little confusion can cause great problems, and a little truth can bring great relief and sunlight along the way. I believe in a God who loves us deeply, hates the sin that hurts his children and provides for healing and reconciliation by His grace. It is easy to get focused on the hurts and sometimes hard to remember about love and praise. It is a privilege and honor to walk along your journey with you. I don’t have all the answers, but I believe in God who does and also in your ability to reconcile the challenges in life by His grace. I am happy to work with individuals, couples, or families and I believe sessions can be helpful in meeting your goals. We are an independent, non government-related company providing God-centered if preferred, cognitive behavioral therapy for individuals and families with a caring experience that is compassionate and confidential. We facilitate connection, communicative skills, and options for the seasons of life to people who believe they are ready to change. Born out of inspirations from nature and reflections on how small things have big impacts. We believe as an acorn is the heart of a mighty oak produced over time by small changes, our fulfillment of God’s design is by daily renewal of the mind. A powerful method of psychotherapy and to date, EMDR has helped an estimated two million people of all ages relieve many types of psychological distress. Play therapy is a structured, theoretically based approach to therapy that builds on normal communicative and learning processes of children.